A popular St. Thomas beach, according to Sara Sherman, a U.S. Virgin Island transplant, Magen’s Bay is nearly a mile long and protected by the long arm of Peterborg Point. 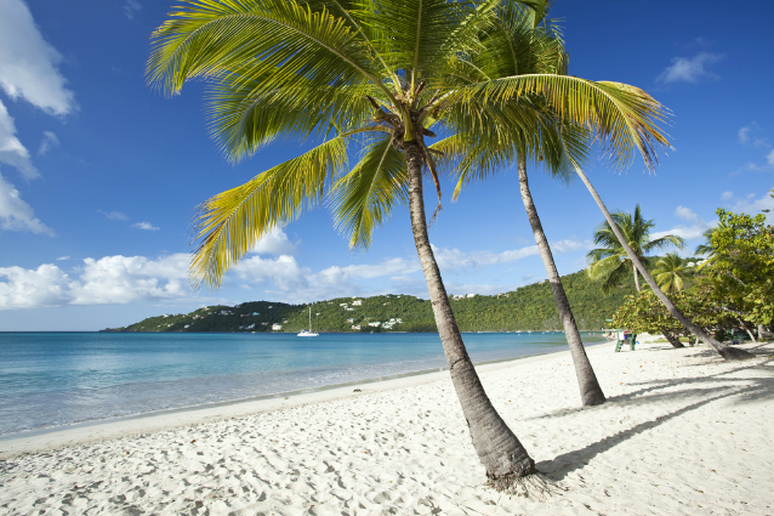 “[It’s] the crown jewel of tourist beaches in St. Thomas,” she said. “The water is almost always calm and many of the island's active crowd runs or walks the sand every day. Yoga and swimming are also popular activities.” The U.S. Virgin Islands outlawed public smoking in 2011 and Sherman says many beaches, including Magen’s Bay, are on board with the ban. According to Forbes, the number of U.S. beaches affected by smoking bans went from 0 in 1995 to 150 in 2010. And while the most commonly listed reasons for these outdoor bans—to protect nonsmokers from secondhand tobacco smoke, to protect wildlife from pollution and to shield children from the bad example of smoking—may not be supported by much scientific evidence the effects are continuing to set a precedence that seems to be catching on. For example, when compiling his annual list of the best U.S. beaches this year, Dr. Stephen P. Leatherman, director of the Laboratory for Coastal Research at Florida International University (aka Dr. Beach), made a point of awarding extra points for beaches that have banned smoking. 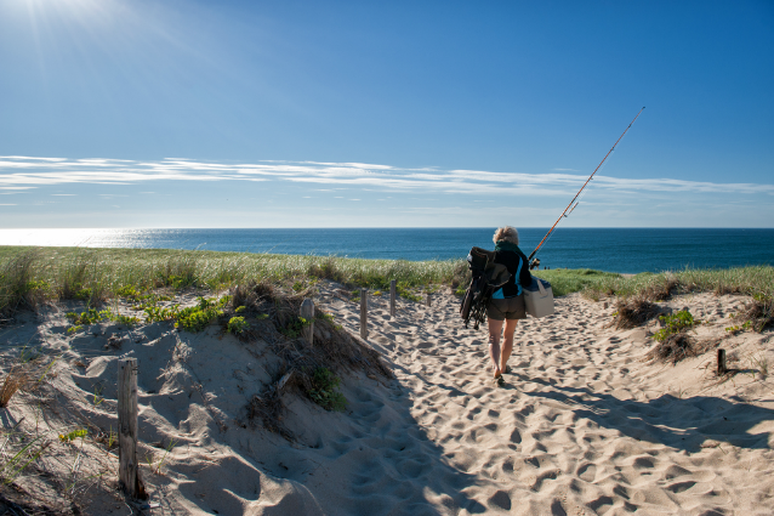 Ultimately, most non-smoking beachgoers will agree that a visit to any shore is more enjoyable when sharing sand space with smokers isn’t an issue, and the following scenic shorelines are some of the best U.S. beaches that currently offer such a convenience. 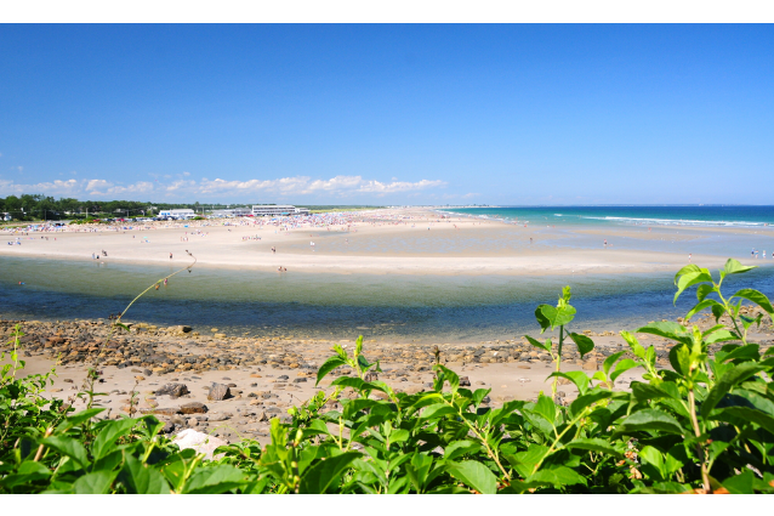 Ogunquit Beach boasts over three miles of white sand and is an ideal destination for everything from surfing and paddling to simply floating around on a lazy summer day. Smoking here was banned in 2010, as the community felt it was an important measure towards maintaining a clean, healthy beach. Additionally, the community is dedicated to preserving local resources like Marginal Way, one of the only paved, public shoreline trails in New England. 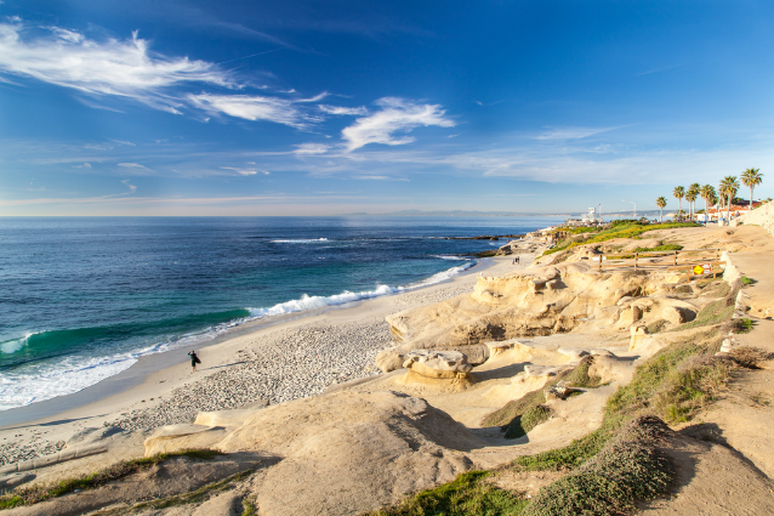 One of the 25 best U.S. beaches according to TripAdvisor’s 2015 Traveler’s Choice Awards, La Jolla Cove falls into the jurisdiction of San Diego beaches that prohibit smoking on and around beach property, including many surrounding areas, like cliffs walkways, park areas and adjacent parking lots. “The cove is breathtaking—the views, the water and of course seals,” one TripAdvisor user wrote. 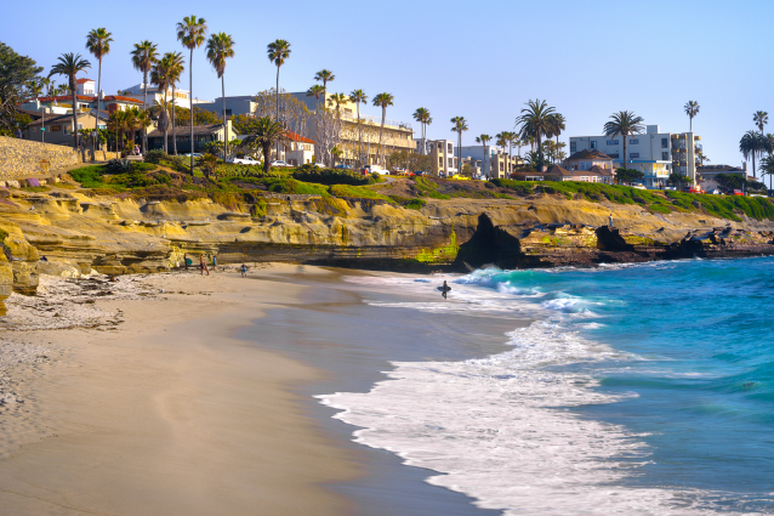 “Put [this] on your must-do list for [San Diego],” another exclaimed. 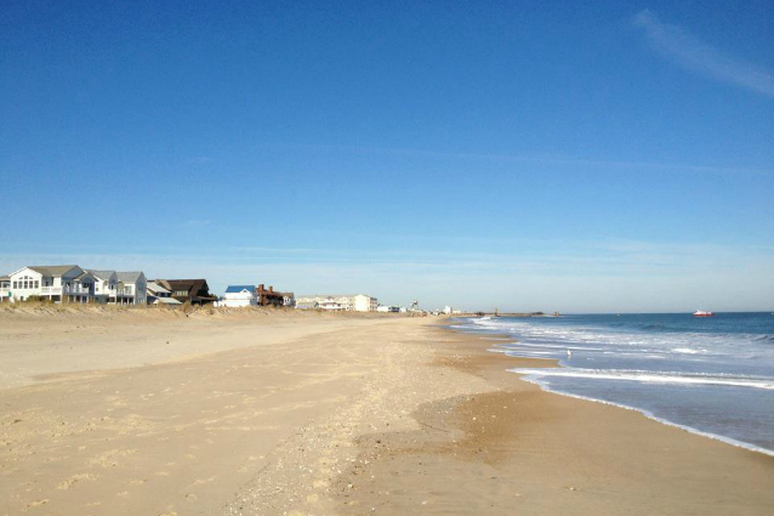 In 2012 this North Carolina beach became the first in the state to ban smoking. According to The Tourism Development Authority for New Hanover County more than half of the town’s residents voted in favor of the ban and community members work hard to maintain a clean, family-oriented beach. 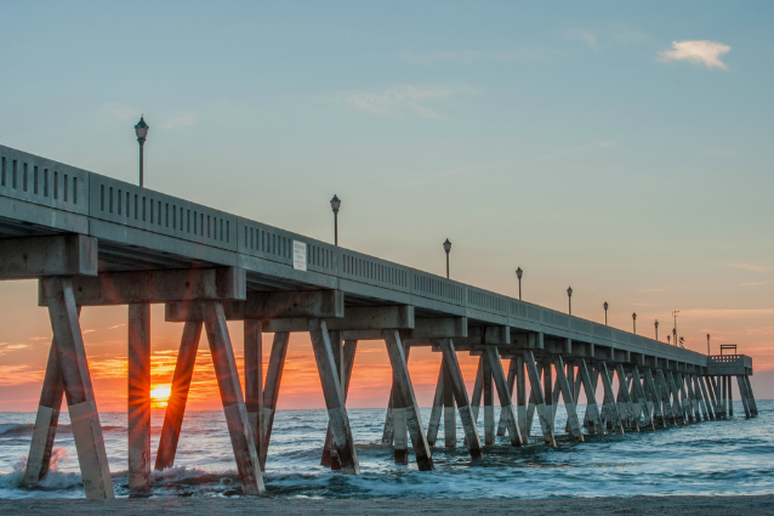 Visitors continue to rave about the natural beauty Wrightsville has to offer, praising the ocean destination for its family-friendly nature, miles of beautiful sand, clear blue waters and, of course, continued cleanliness. 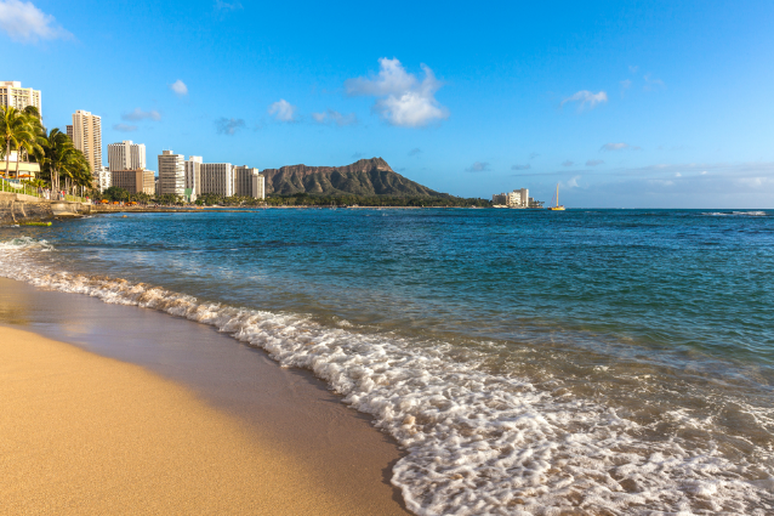 Although it’s popular tourist destination for travelers from around the world, visitors still continue to gush over Waikiki’s raw and vivid beauty. “Even though it does get pretty busy, the beach is so spread out that it doesn’t feel too crowded,” one user wrote on TripAdvisor. “With beautiful sunrises and breathtaking sunsets this beach lives up to all the hype.” And, of course, it gets bonus points for being a smoke-free zone. In 2013 Hawaii passed a bill that banned smoking at Oahu bus stops and parks, including beaches, playgrounds, swimming pools and athletic fields. 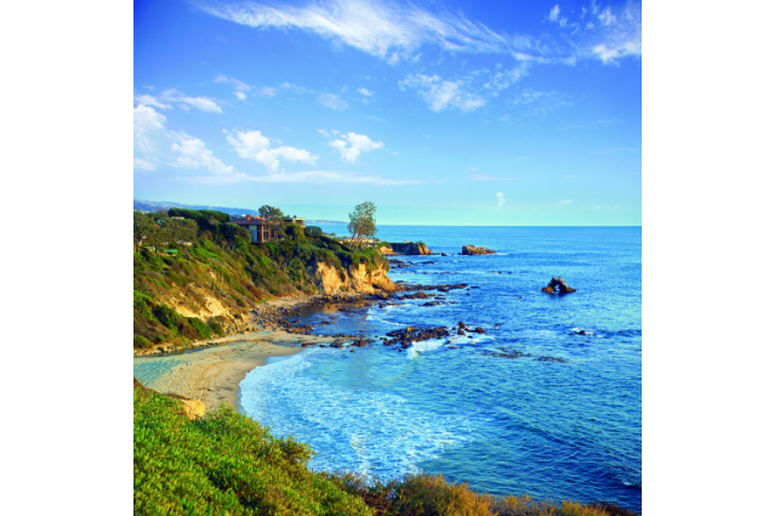 Also a top pick among TripAdvisor’s 2015 Traveler’s Choice Awards, Newport Beach is one of the West Coast’s largest recreational harbors and offers 10 miles of coastline open to a wide array of adventurous water sports. Smoking here has been banned both on the beach and within 100 feet of all beaches, city parks and park facilities in order to reduce exposure to second-hand smoke. A top-rated Cape Cod beach, Race Point Beach is part of the Cape Cod National Seashore, which banned smoking on all six of its beaches in 2014. According to the Cape Cod Times, the ban resulted from a high volume of complaints from visitors about secondhand smoke. In 2010 Seattle’s parks department placed a ban on tobacco use within 25 feet of other park patrons, including smoking and chewing, at beaches and playgrounds; a rule that, according to The Seattle Times, recently expanded to all city parks regardless of distance between the smoker and non-smoker. 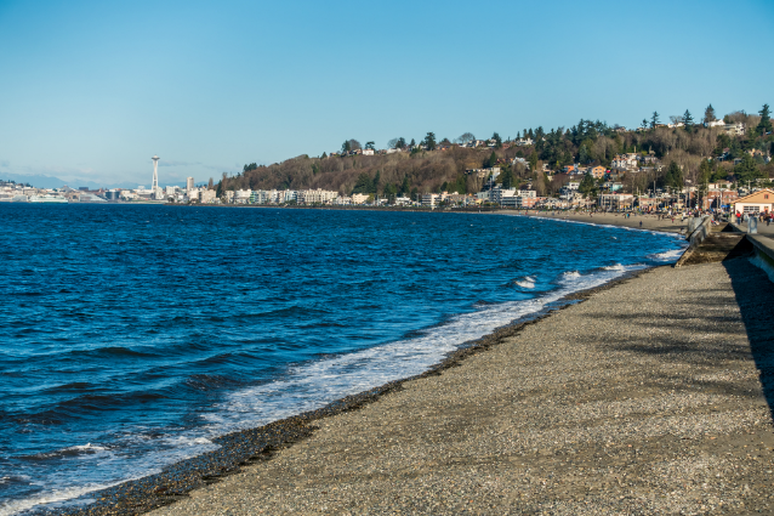 Alki Beach falls within this jurisdiction, and according to Frommers, the atmosphere here is the “closest Washington comes to a Southern California-style beach scene.” For this reason, it’s one of the state’s most beloved shorelines. As mentioned earlier, in 2013 Hawaii moved to prohibit smoking at Oahu beaches, one of which happens to be the number one U.S. beach for 2015, according to Dr. Beach. 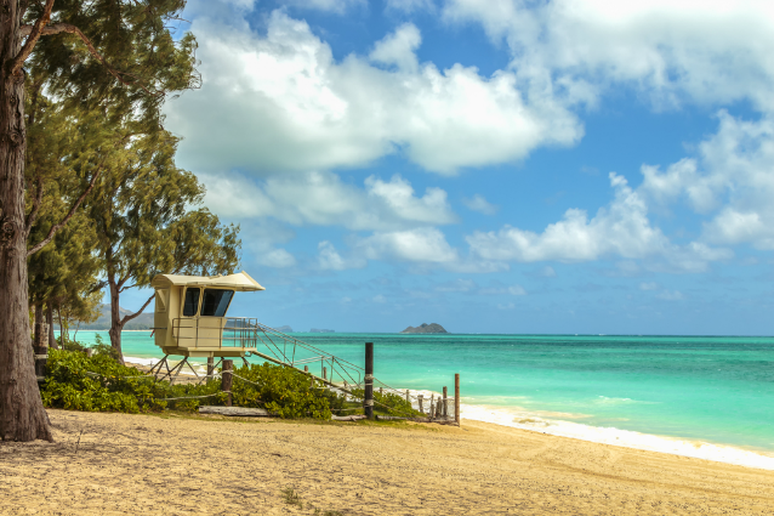 According to his report, Waimanalo Bay is frequented by Oahu natives but often overlooked by tourists. But with its soft white sand, blue turquoise waters and the stunning Ko’olau Mountains as a backdrop, any true beach-lover would certainly regret passing up this off-the-beaten-path shoreline.